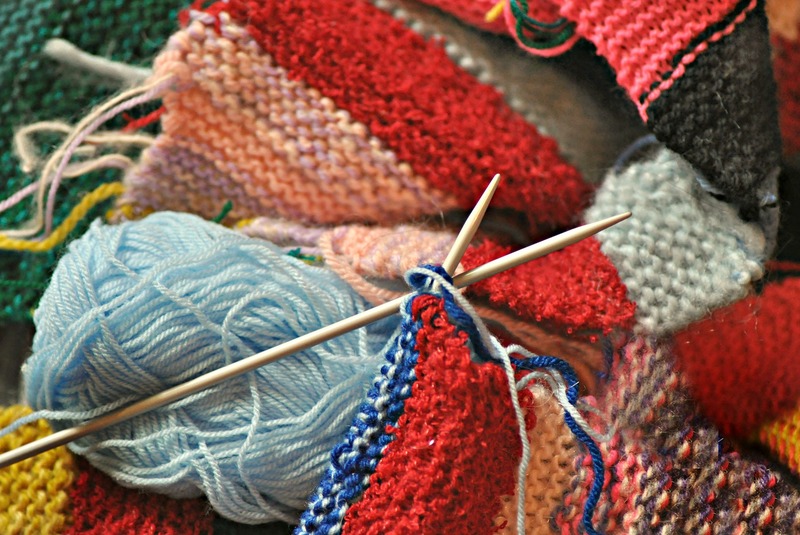 Join the crochet & knitting circle in making rugs for Kids in Wheelchairs Inc. Donations of wool are always welcome. Free - to register, click here.